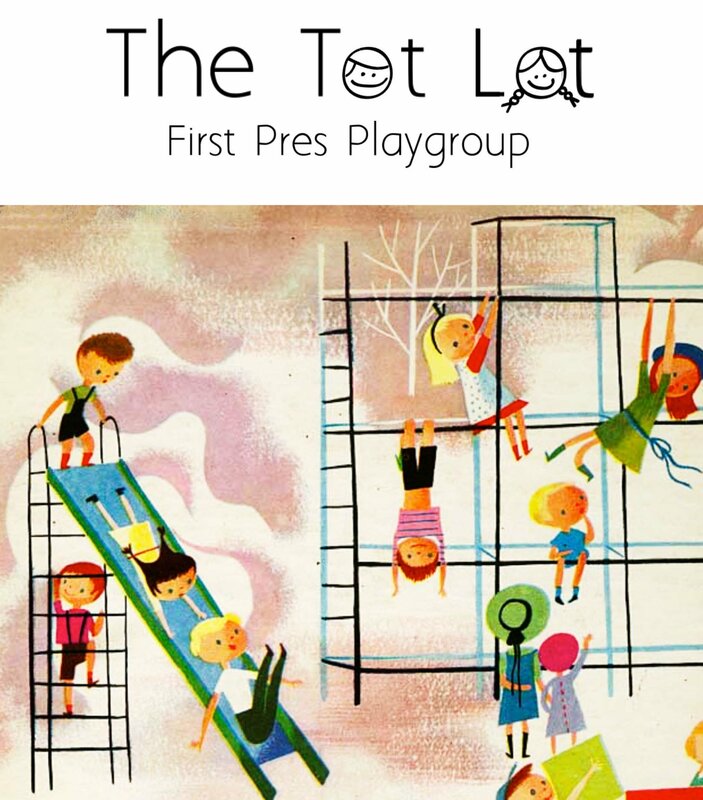 Our church has been very blessed with a great playground and facility, so we welcome all families (you do not have to be a member of FPC) to attend and enjoy a time of games, snacks, storytime, and crafts (for the tots) and fellowship with other parents. Location: In good weather we are out on the playground, otherwise we’re in our updated educational wing. Time: Weekly on Monday from 9:30 a.m.-11:00 a.m.